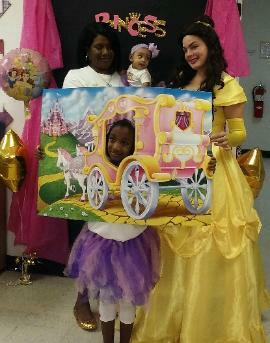 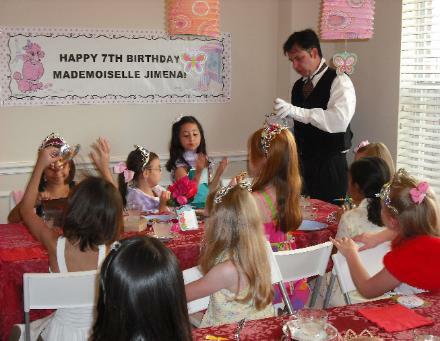 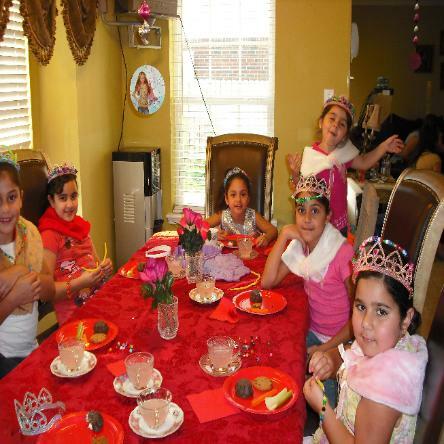 Houston Princess Party characters & Tea Parties for birthdays. 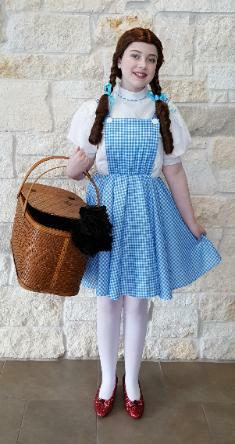 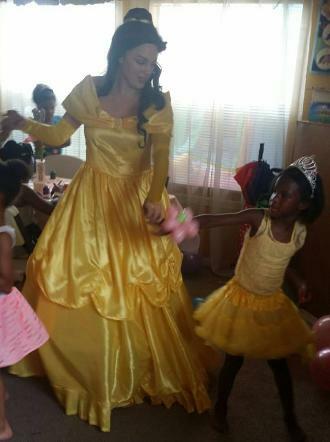 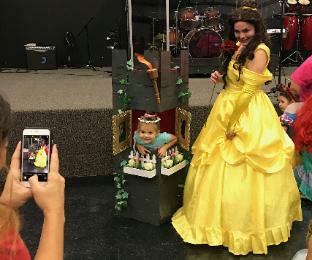 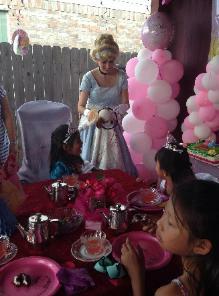 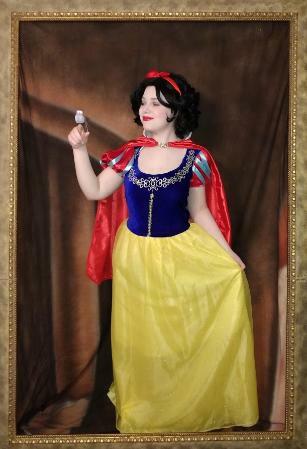 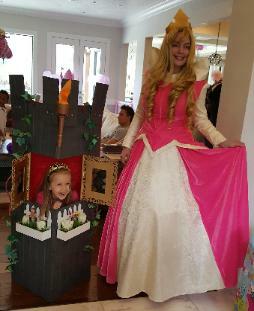 Princess costumed character for your special Birthday Party in Houston, Texas. 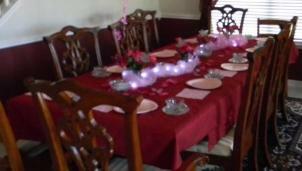 carrot sticks, & Pink Lemonade. 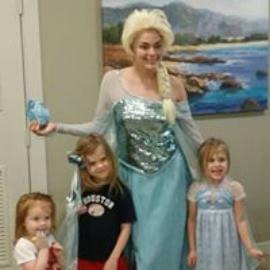 which they keep for a parting Gift. 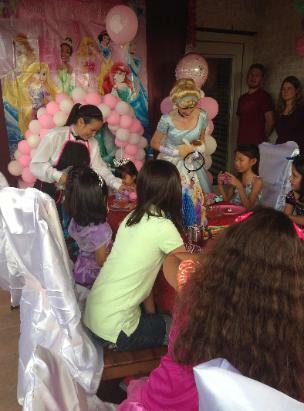 All Guests get stickers and Activity Sheets. 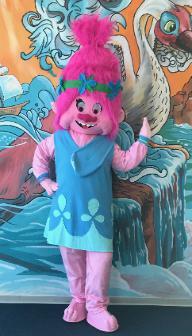 We play background music to enhance the mood. 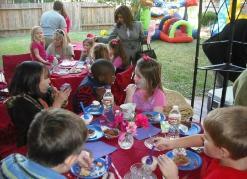 All Children and kids in Houston, Texas deserve a Good Birthday Party. 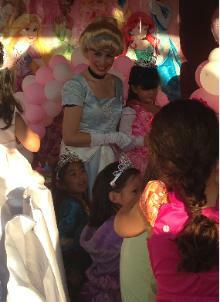 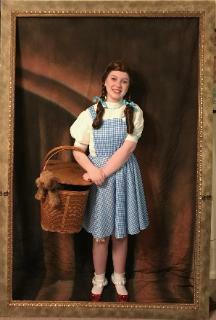 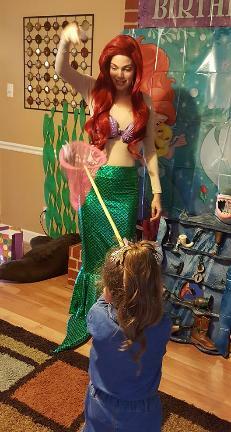 Costumed characters, balloon twisters, and face painting. 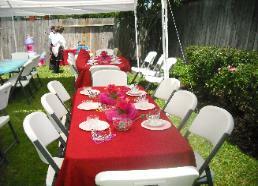 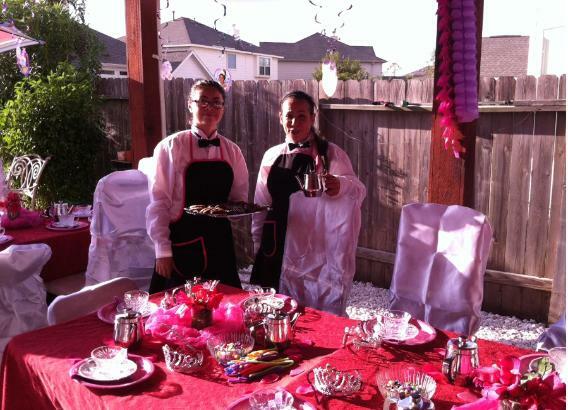 tea party, and Houston princess party companies. 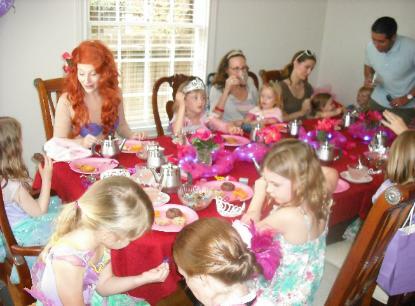 Have an Elegant Tea Party at your Home with the Princess character of your choice. 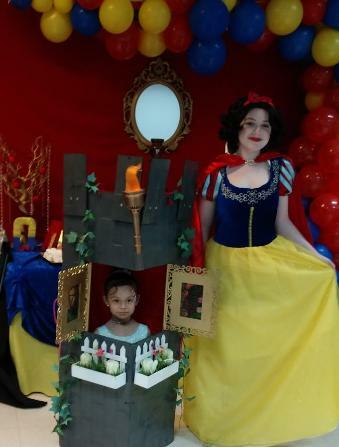 for you, your child, and their guests. 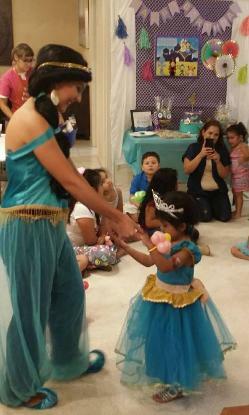 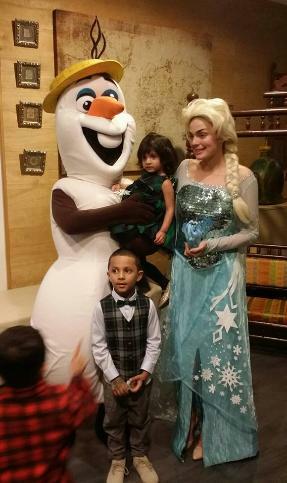 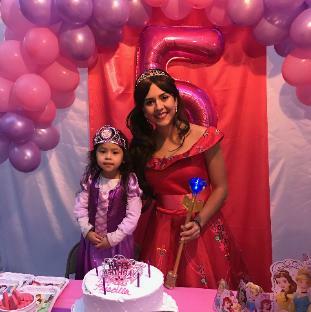 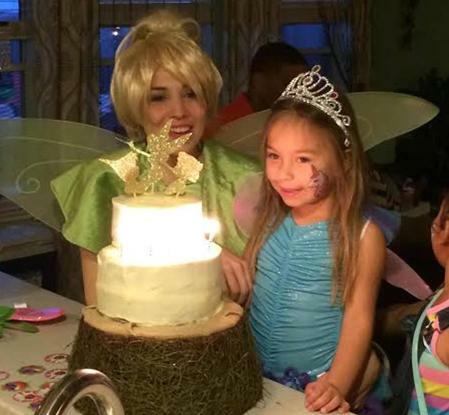 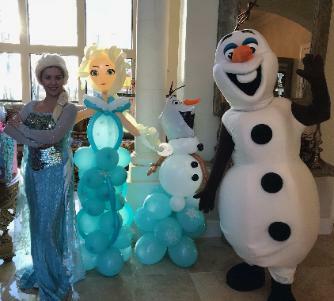 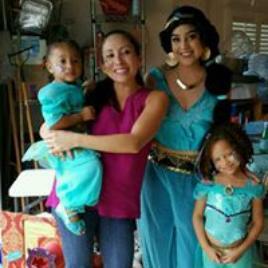 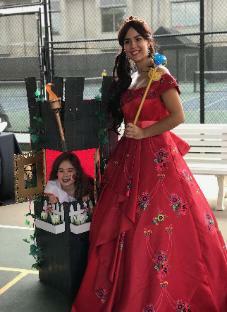 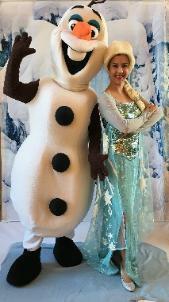 personalities ready to help you make the most of any event!, Houston Character birthday parties, Houston Kids Party Experts performs: Character performances for.